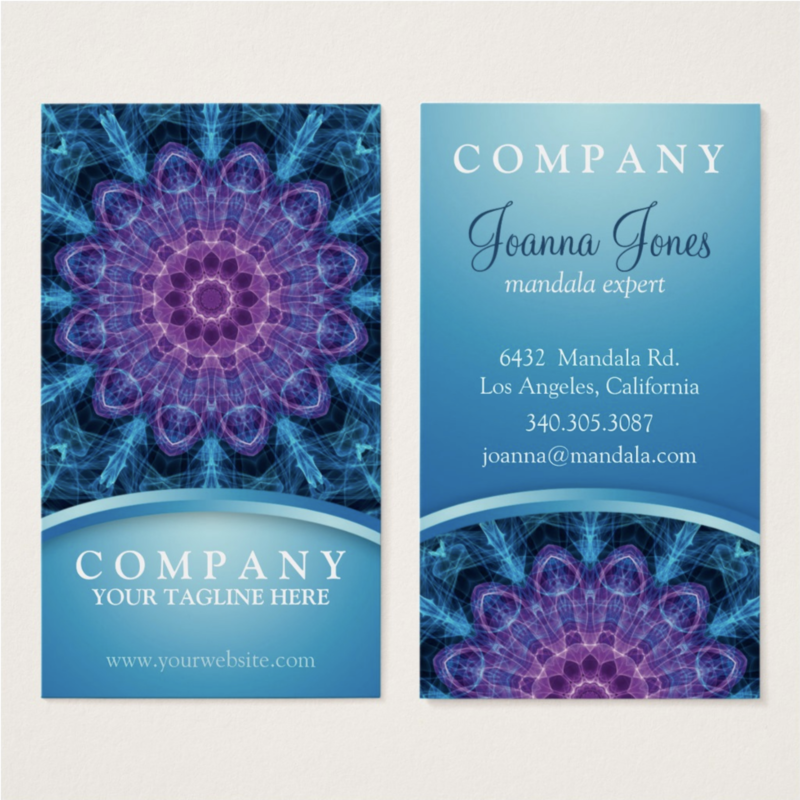 Lovely blue and purple colored mandala on a blue business card. 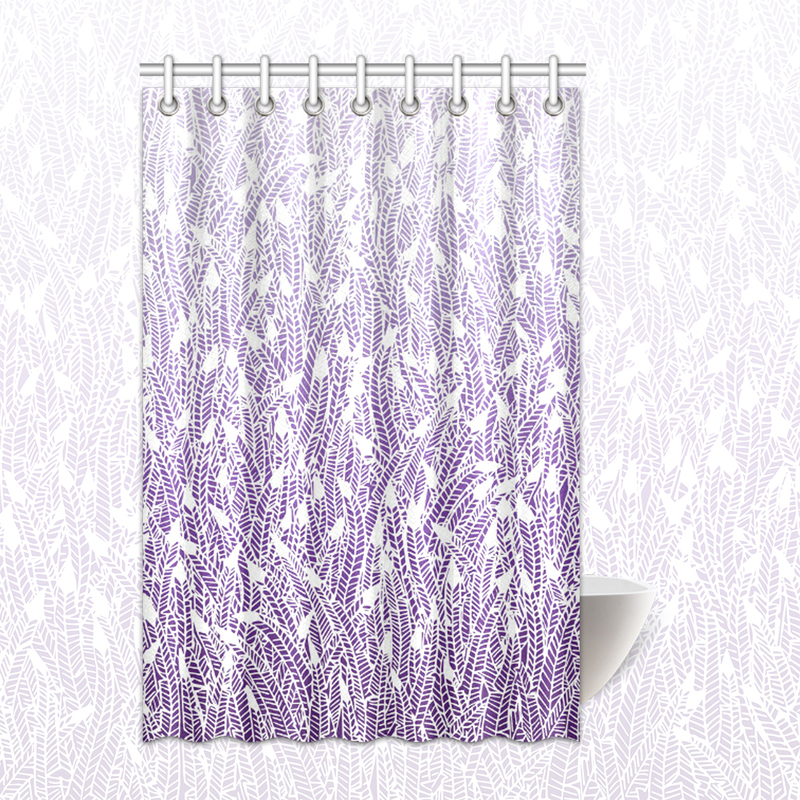 Fully customisable through Zazzle. 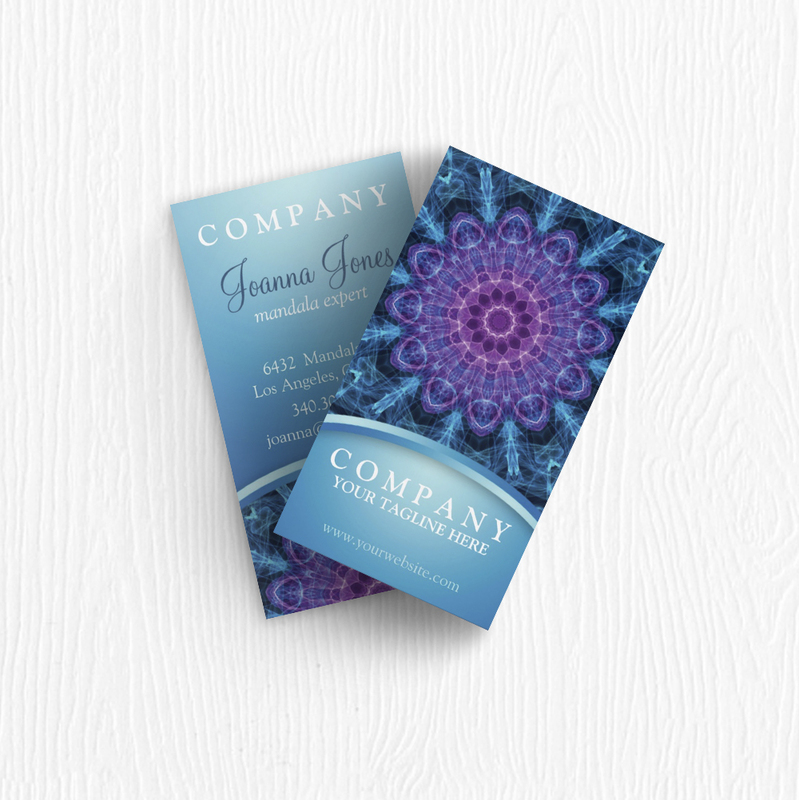 Blue business card featuring a gorgeous ‘Spiritual Flower, Sea of Blue mandala’ as the centrepiece. This holistic business card has plenty of space for your information. The front will show your name or business name, tagline and website. The back will show information in more detail. Your address, a short description, social media addresses, it’s up to you to decide how much information you want. 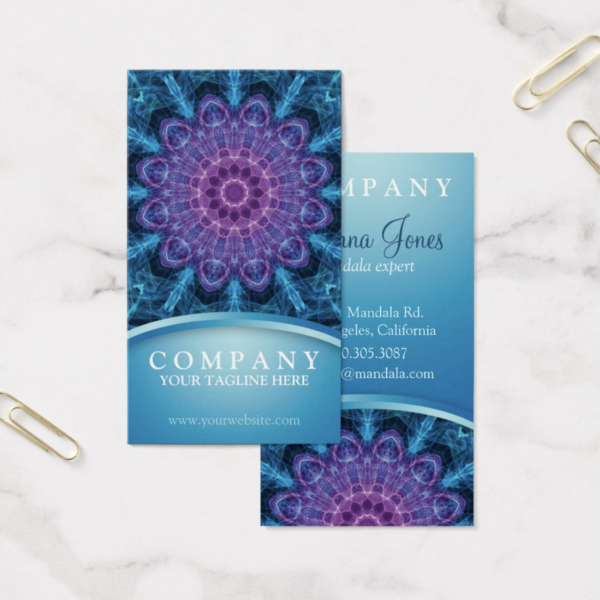 This blue flower business card is fully customisable through Zazzle. 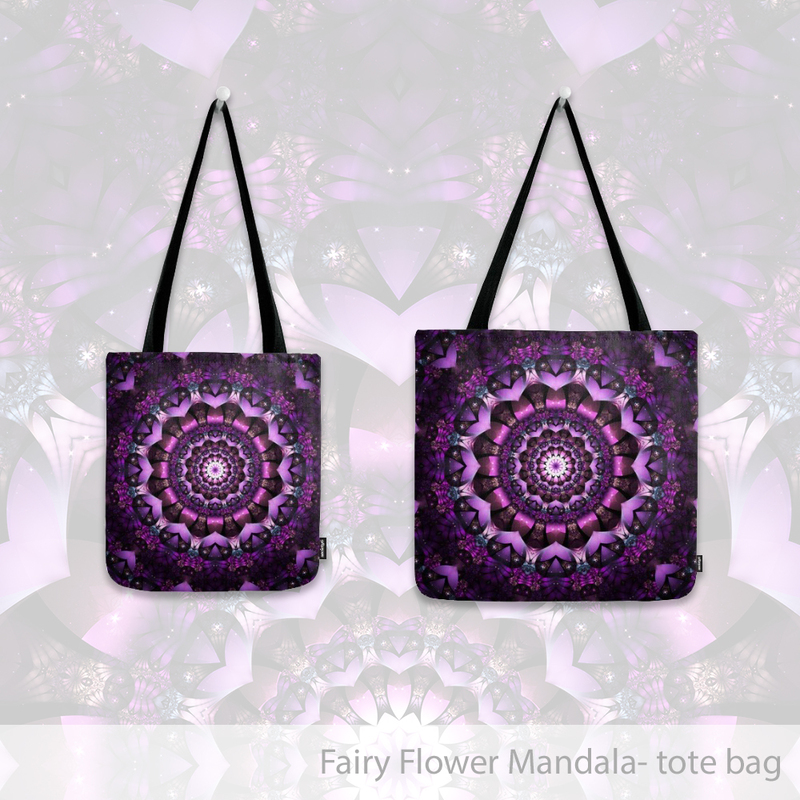 You can easily fill out the forms with your information or you can click the ‘customise’ button the product page at Zazzle to change even more, choose a different font or text color for example. 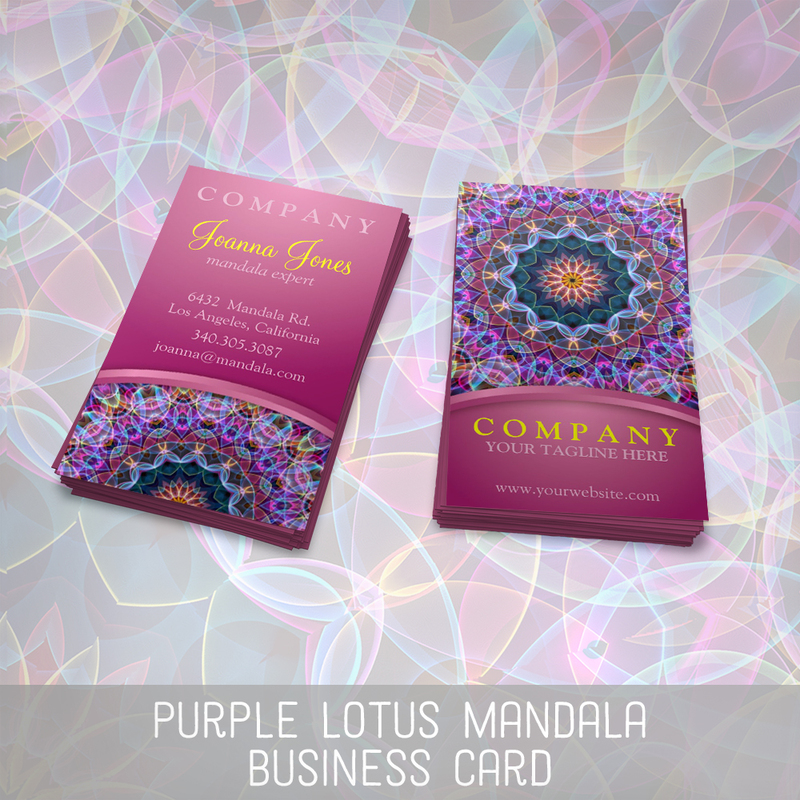 Spiritual Flower mandala business card is great for yoga instructors, holistic therapists & healers, spiritual professionals.